make a donation below. Your gift gives back to you! "We are all connected so we are all affected." To become a Godparent for a Venezuelan child in Fr. Manuel Sifonte's mission, please donate below. $300 will purchase life-saving food and health care for 2 1/2 months for one child. Whatever amount you give, your reward will be great in heaven. ​click on "Guest House Ministries" below. ​Donate below to give directly to Fr. 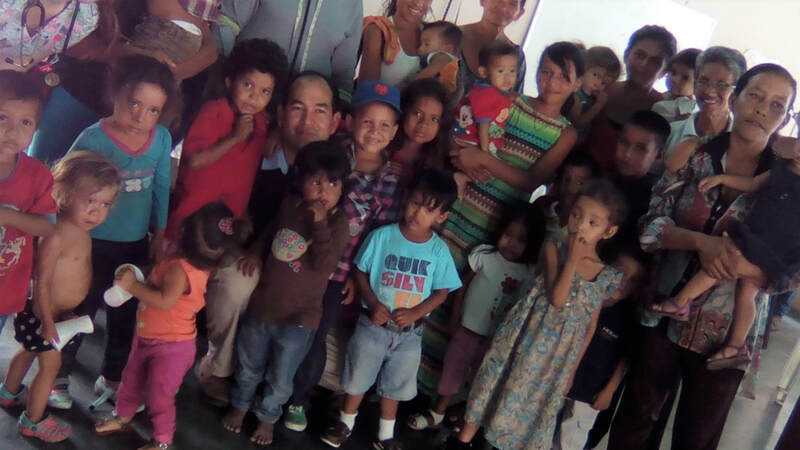 Manuel Geronimo Sifontes' mission among the starving children in Venezuela. "With 80 percent of children suffering from malnutrition...we now have a whole generation that will not develop their skills." 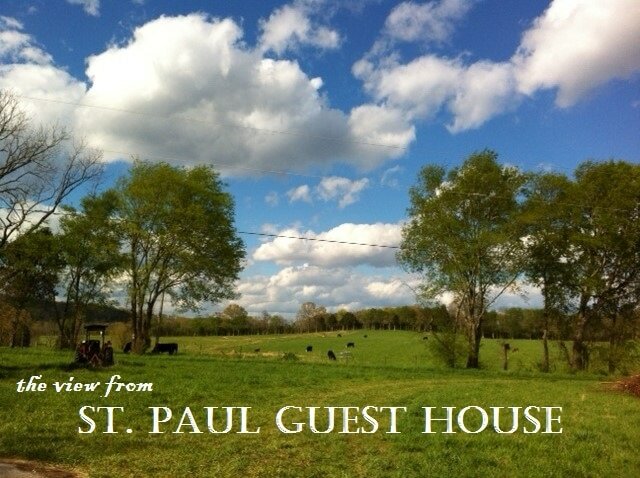 St. Paul's Guest House is a place where you can encounter the Risen Lord, deepen your awareness of what this means, and find healing and encouragement for your life. Will you help us help others? We open our guest house to those in need. Associated ministries include the publication of Pauline Magazine, the Save Your Marriage initiative, rural Catholic mission development, and retreats and guest stays for those who need us to be "People Helping People." May you be richly rewarded for sharing . . . and please allow us to pray for you. LEAVE YOUR PRAYER REQUESTS HERE.